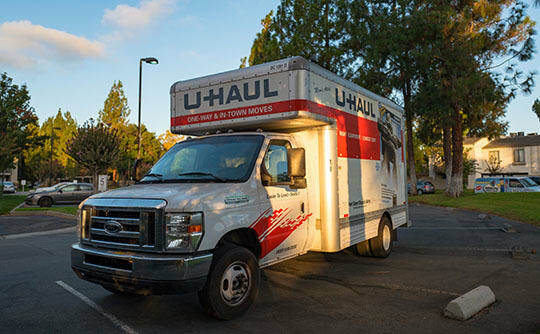 Are you preparing to move? Is your house under construction? Do you need business storage? A+ Mini Storage has a solution for you. Our Miami, FL, self storage facility is ideally located and offers convenient access hours. We make it easy to lease a unit for short or long-term rentals. Rent your next moving truck from A+ Mini Storage. Whether you need to move across town or across the state, we have the right size truck for your needs. Simply get in touch with our leasing office to learn more about our policies regarding Miami truck rentals. Ready to reserve a storage unit or moving truck? Contact A+ Mini Storage today.